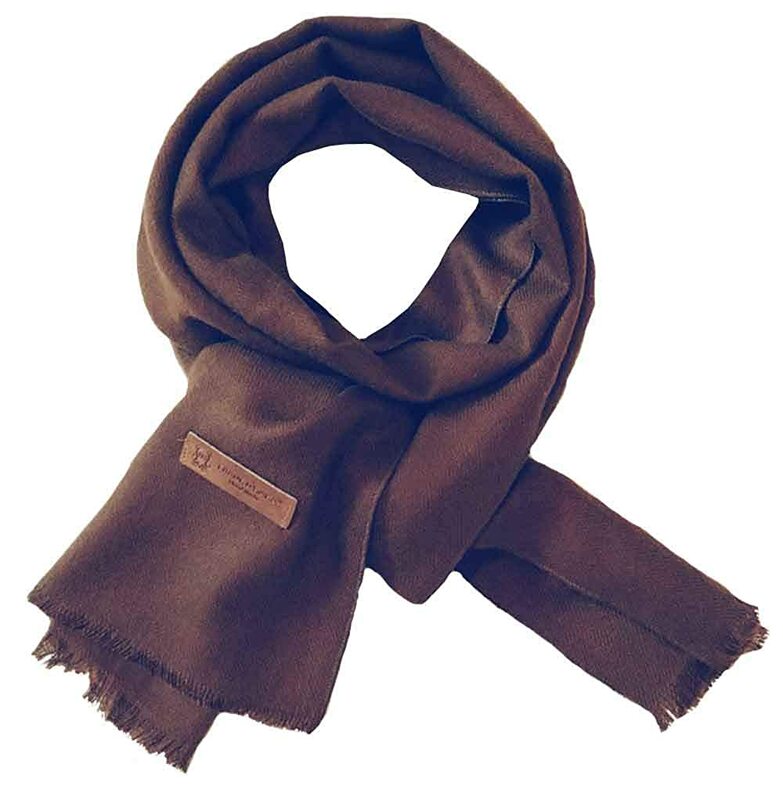 ◆Size◆- About 11"*54.3"/28*138CM,long enough to wrap twice around the neck and keep warm for your child in chill winter. 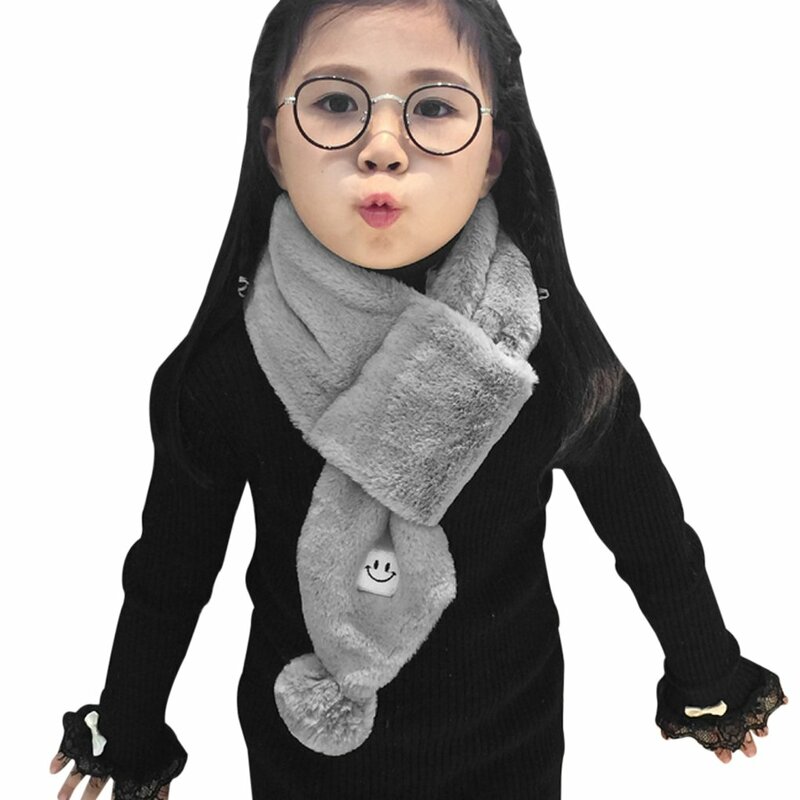 Recommend for toddler kids to 10 years old girls and boys. 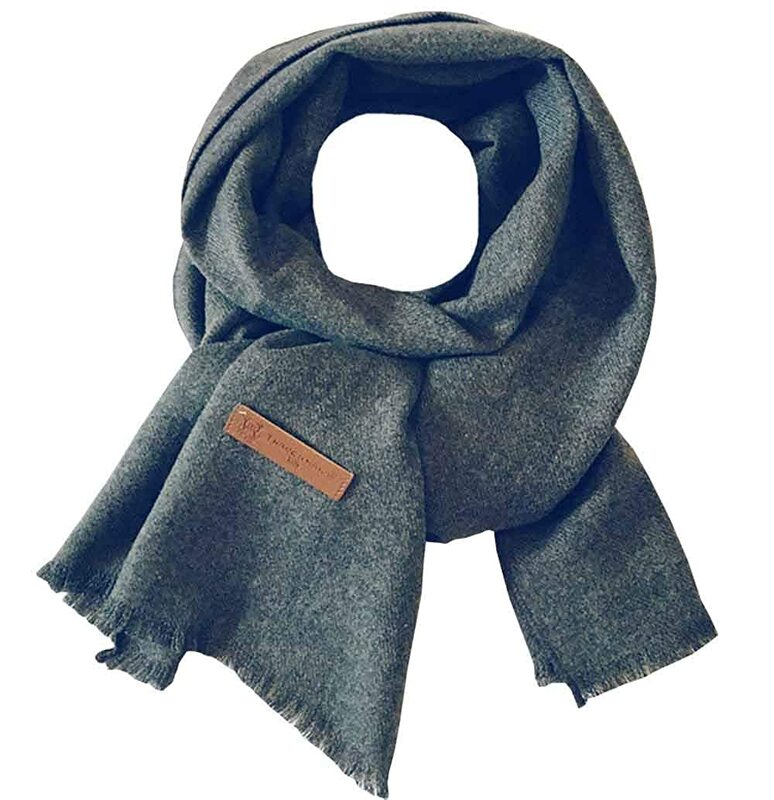 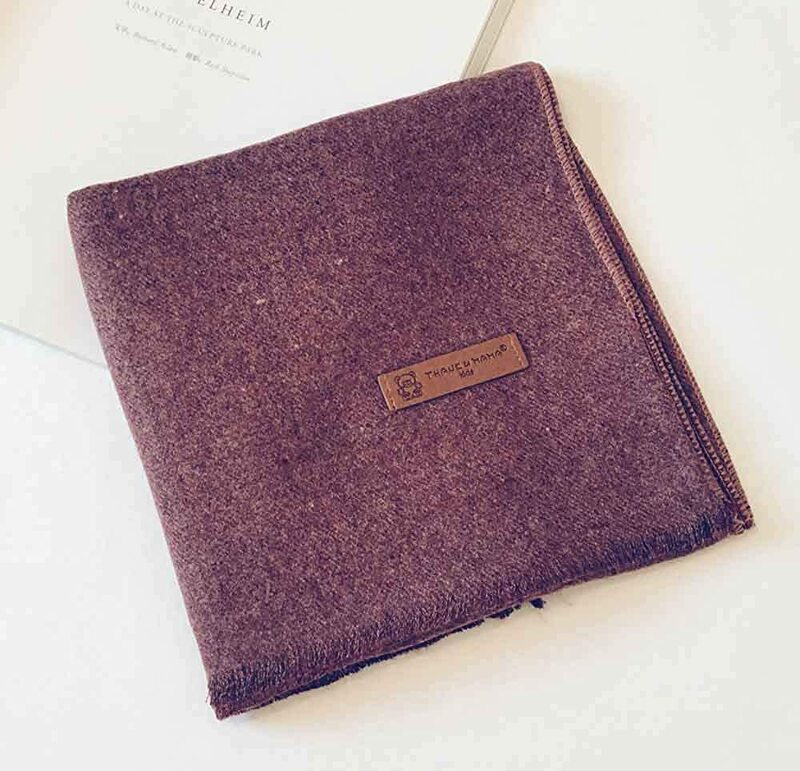 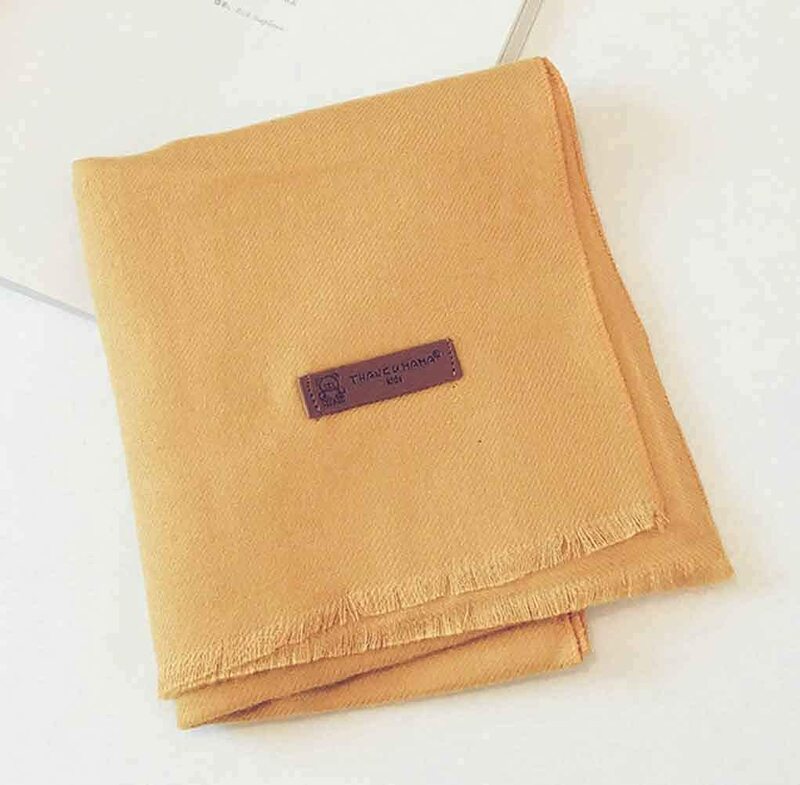 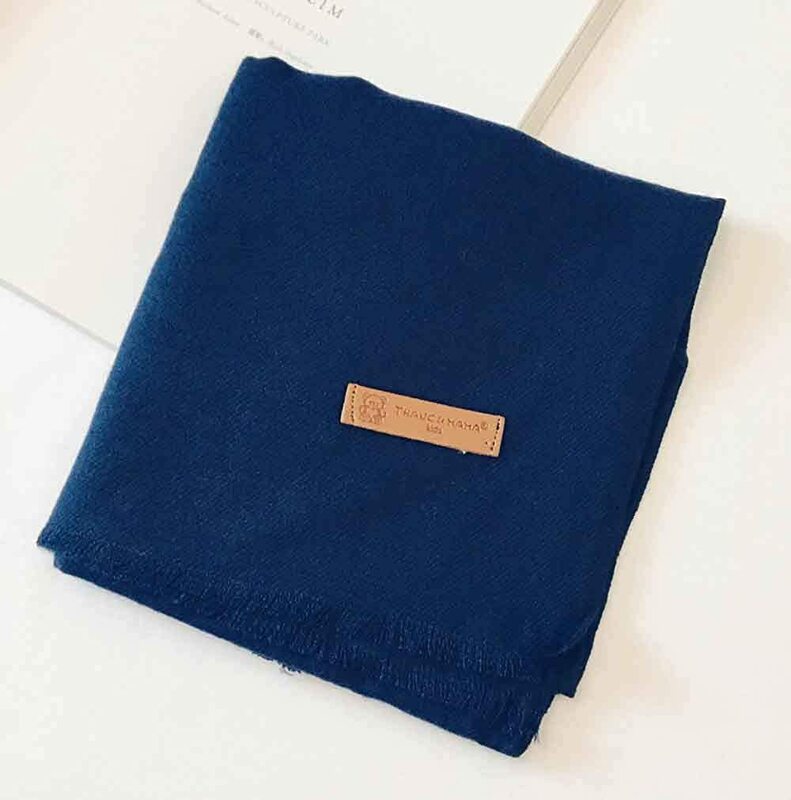 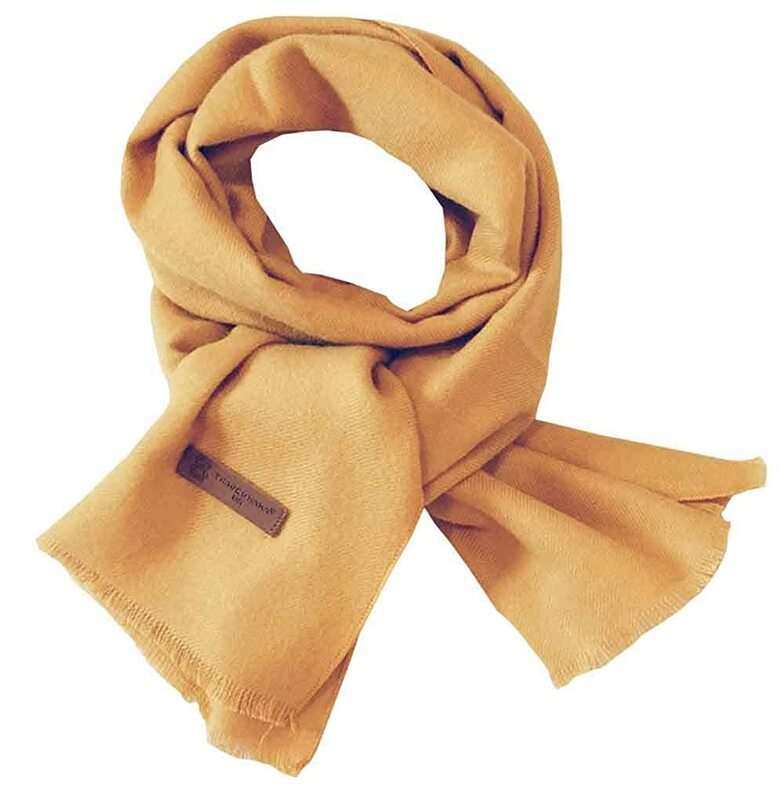 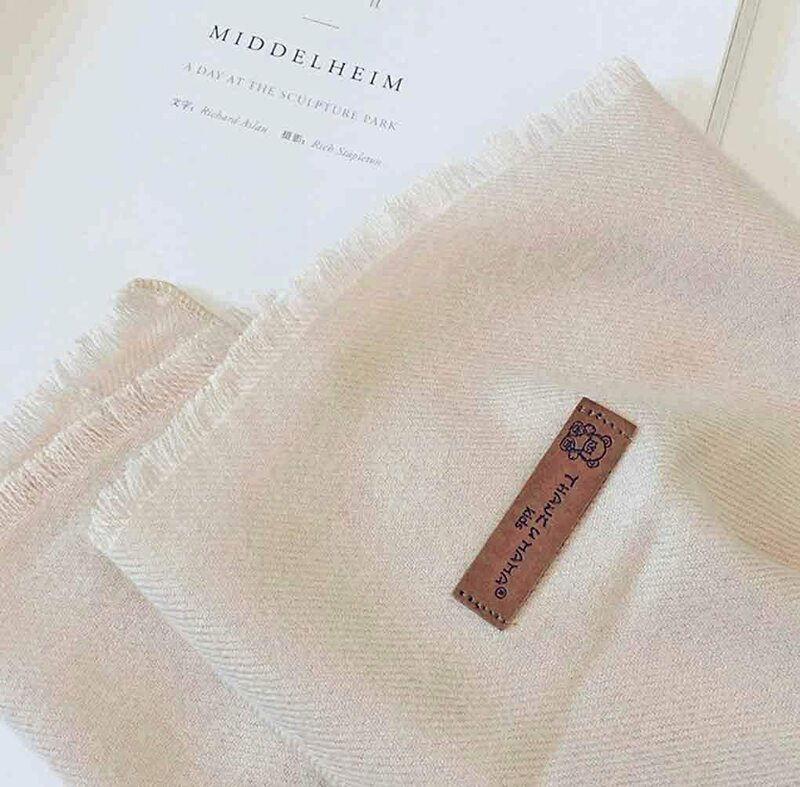 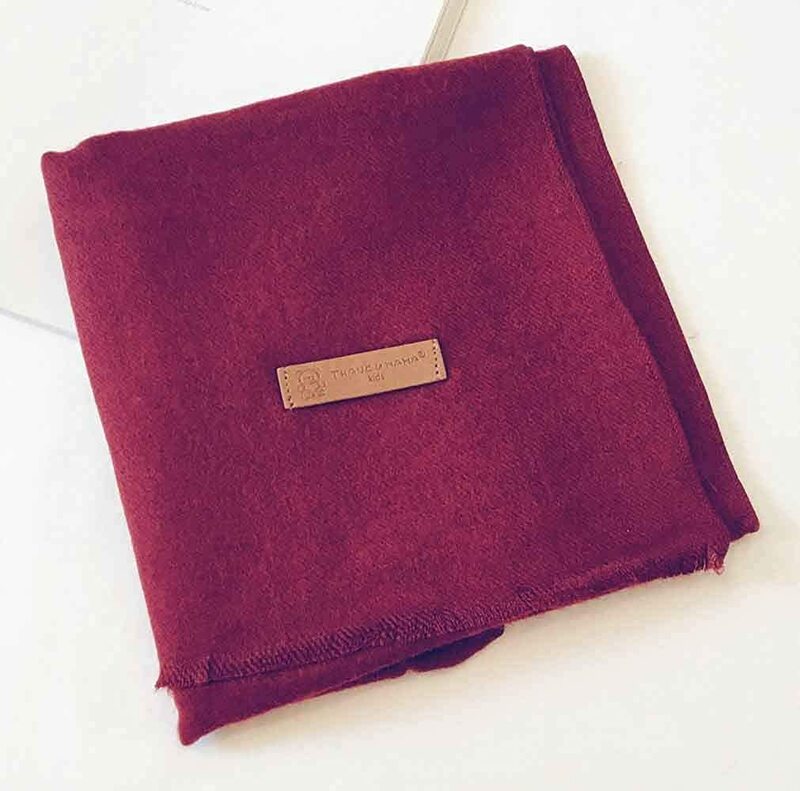 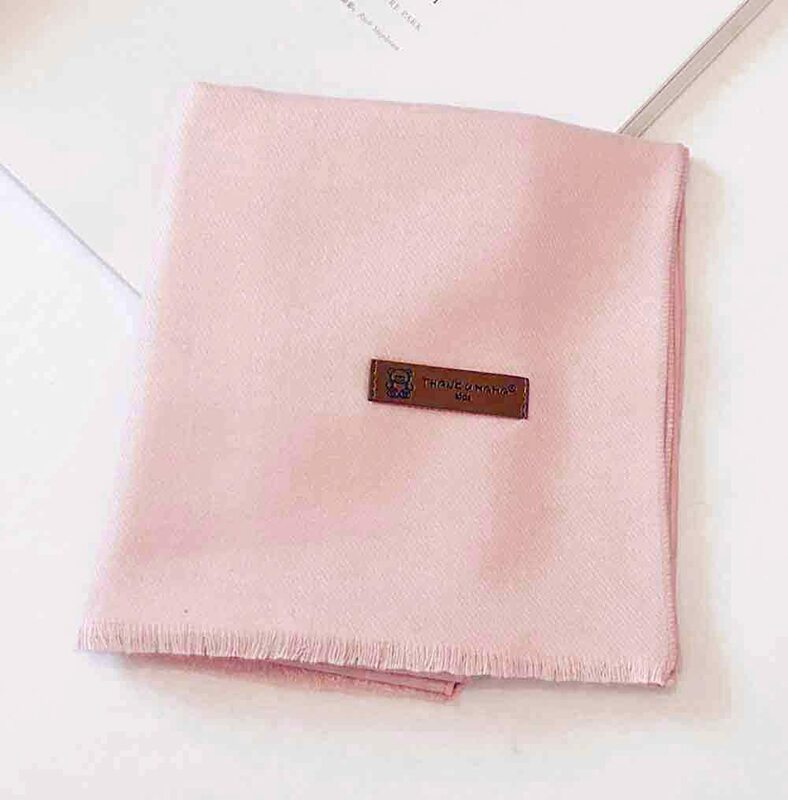 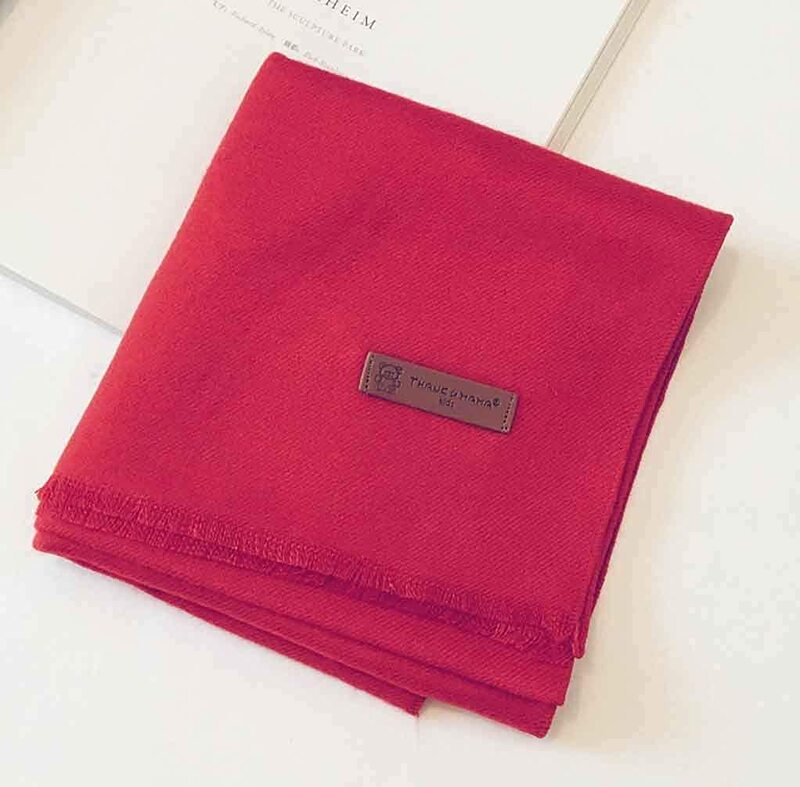 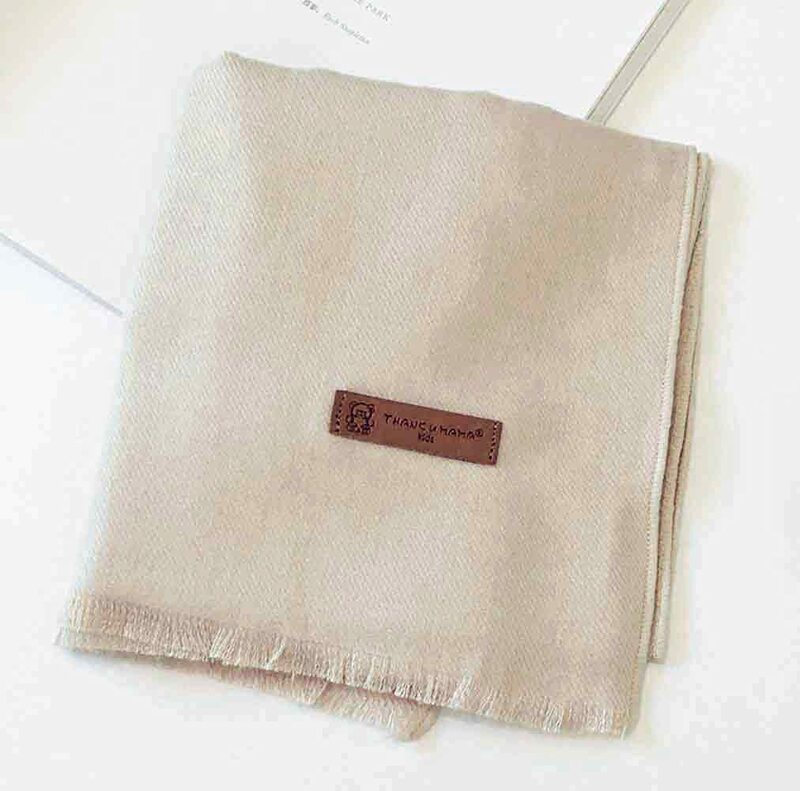 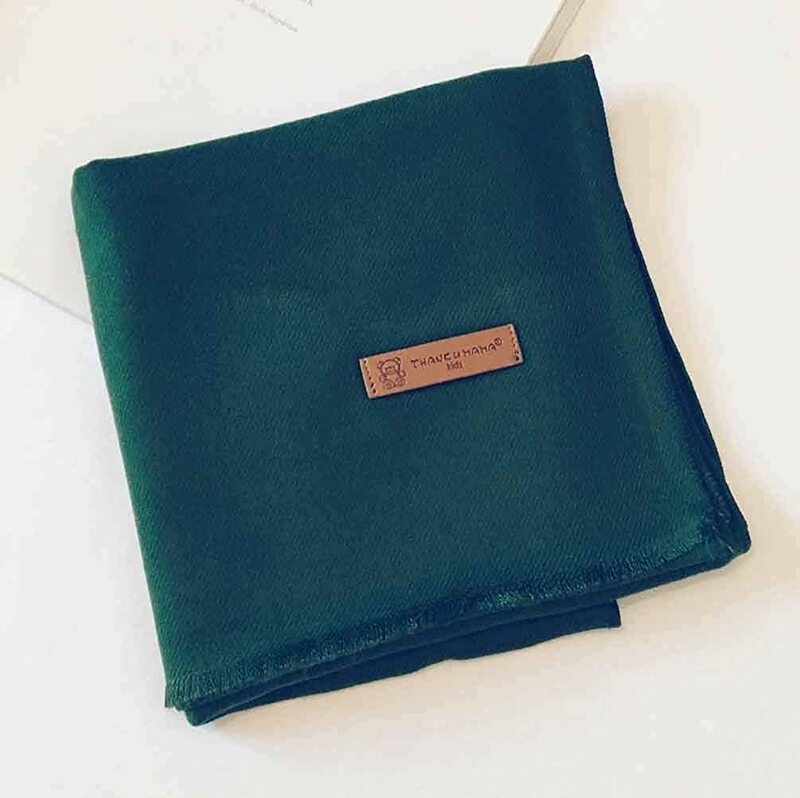 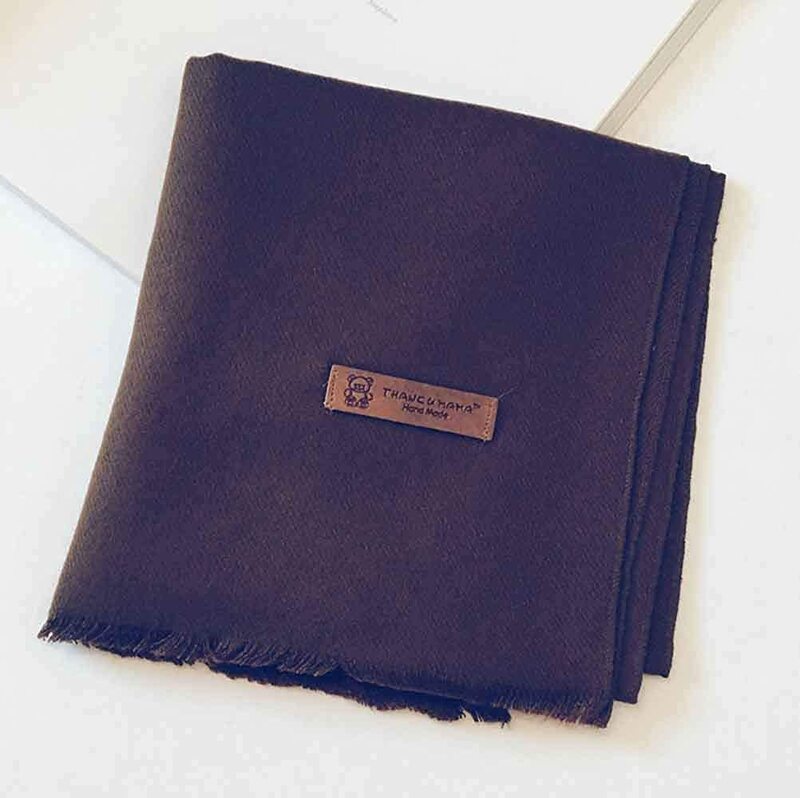 ◆Soft Material◆- Feel like cashmere, super soft girl scarf for kids head wrap, breathable, skin-friendly, more comfortable and windproof. 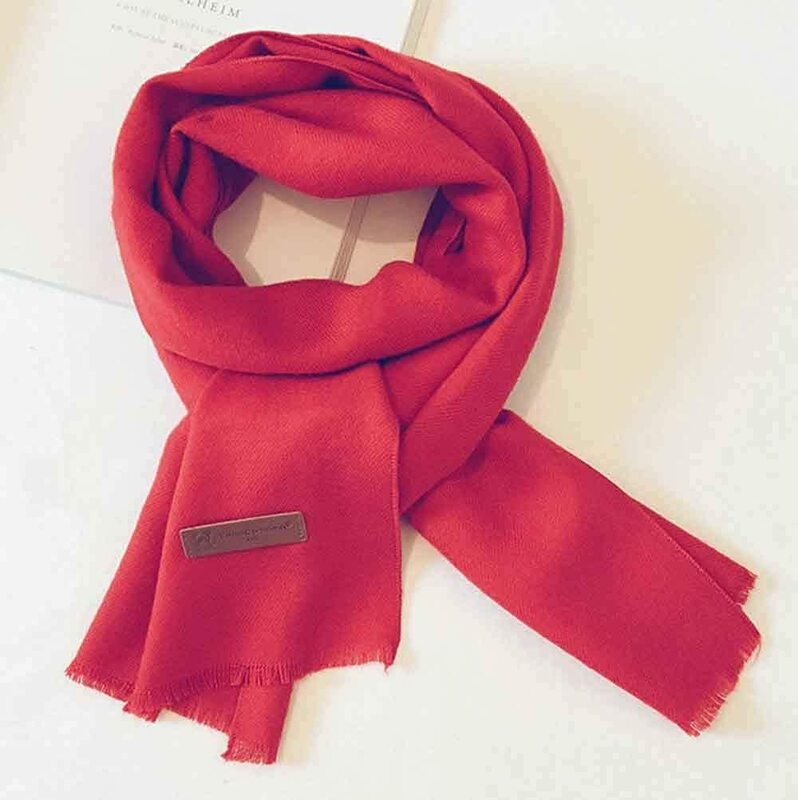 Don't worry about the cold weather any more. 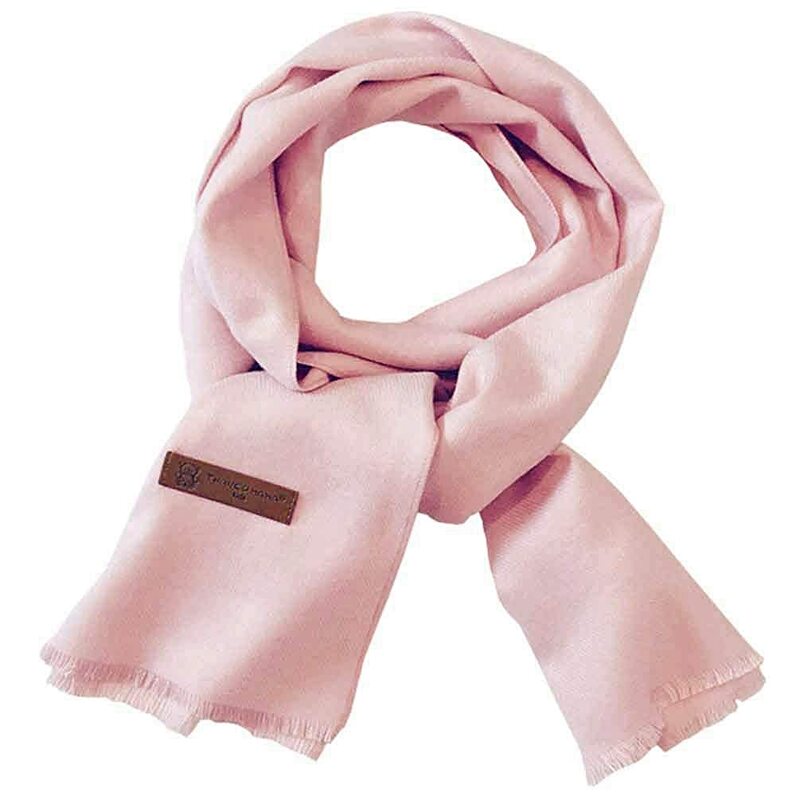 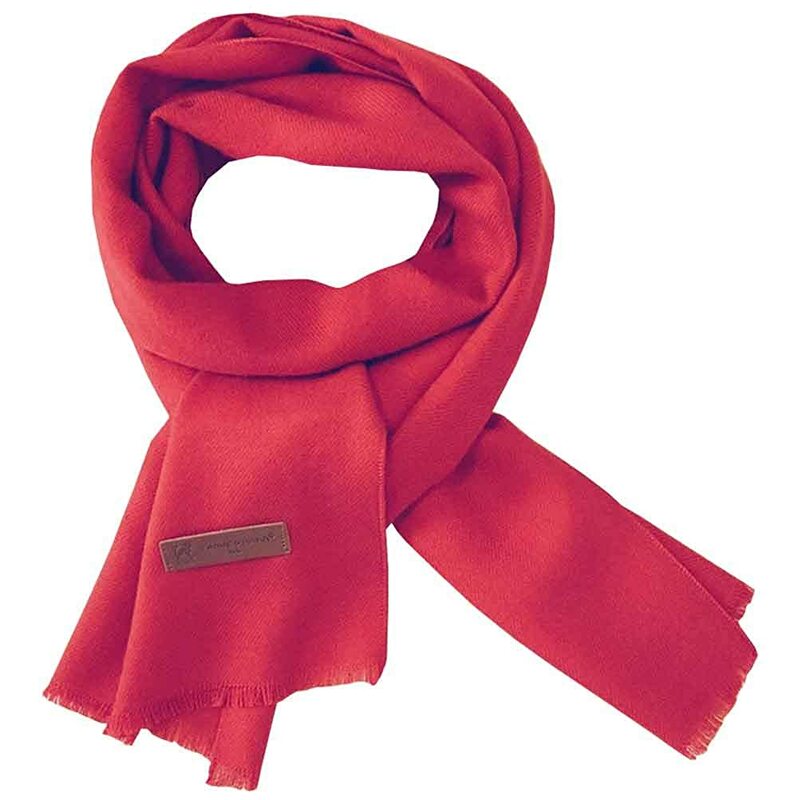 ◆Fashion Design◆- Pure color design makes the infinity hair scarf super classical and all match. 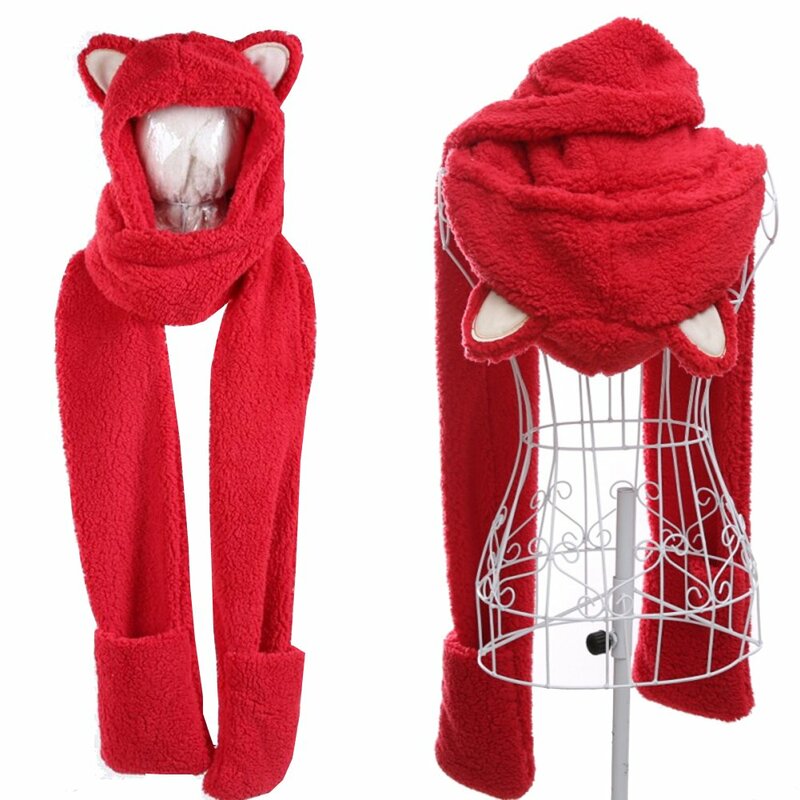 This is a neck warmer that never goes out of style. 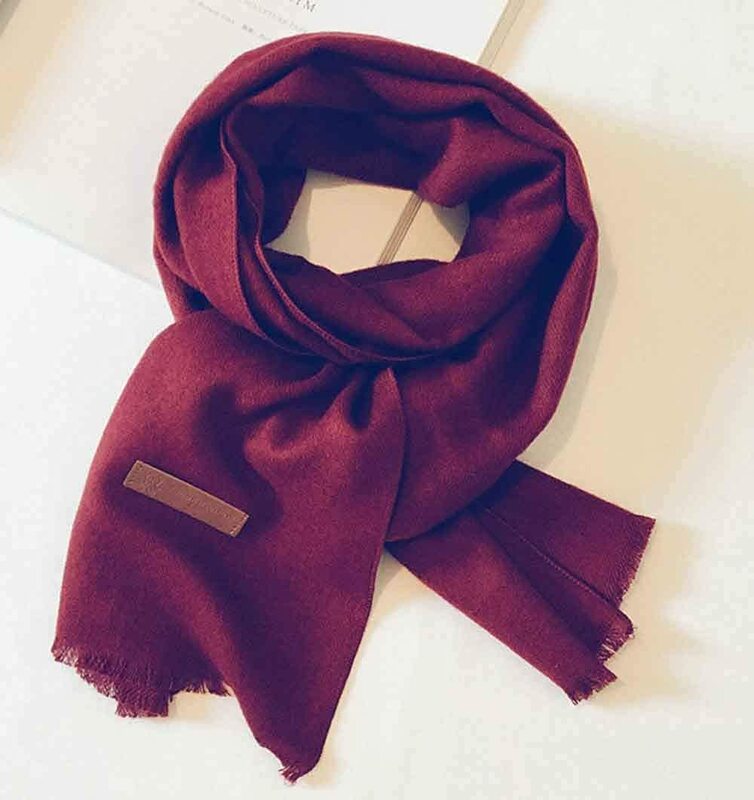 ◆Application◆- There are 12 colors for you choice to choose, easy to match different outfits, ideal accessory to match clothes in fall, winter and windy day. 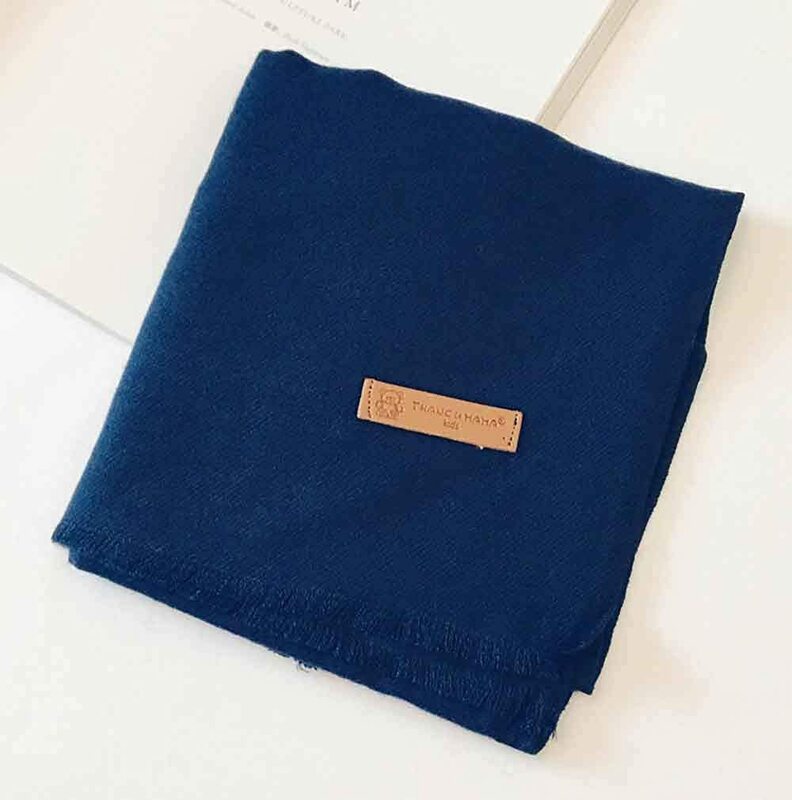 Your cute kids wear this neck kerchief when you go to shopping, walking, travelling, skiing, snowboarding, hiking together. 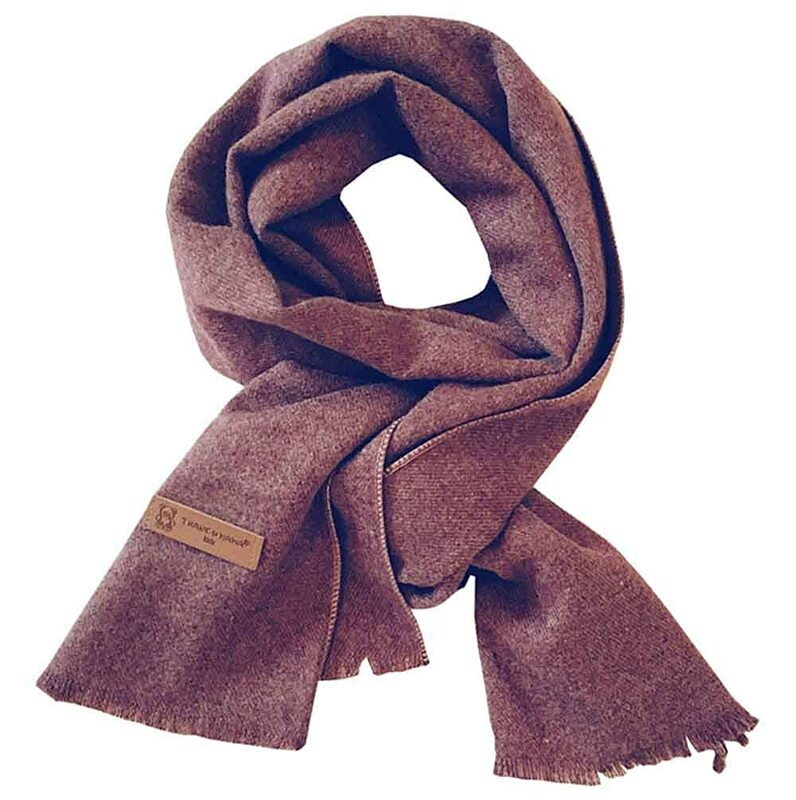 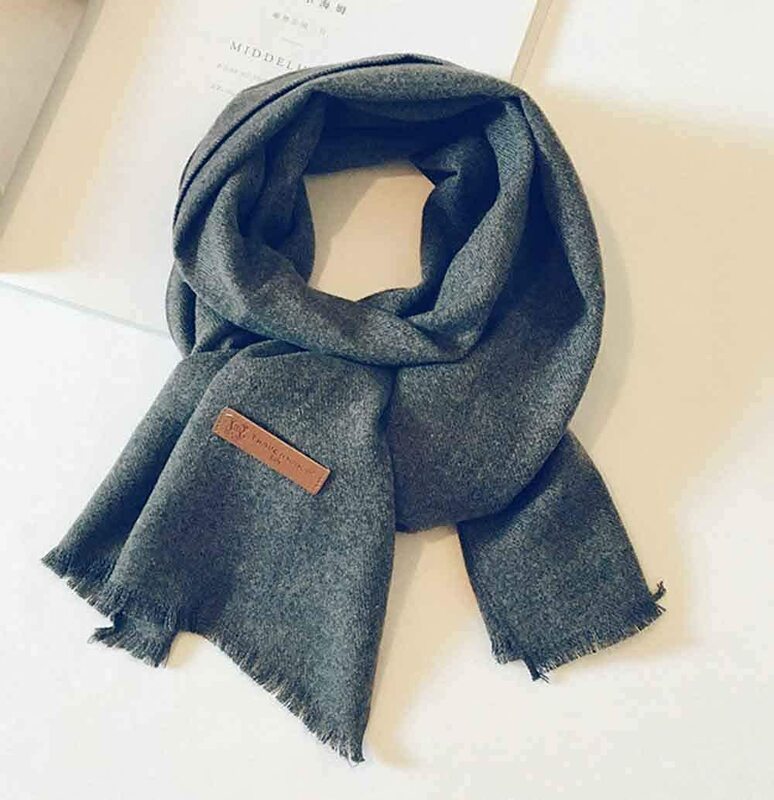 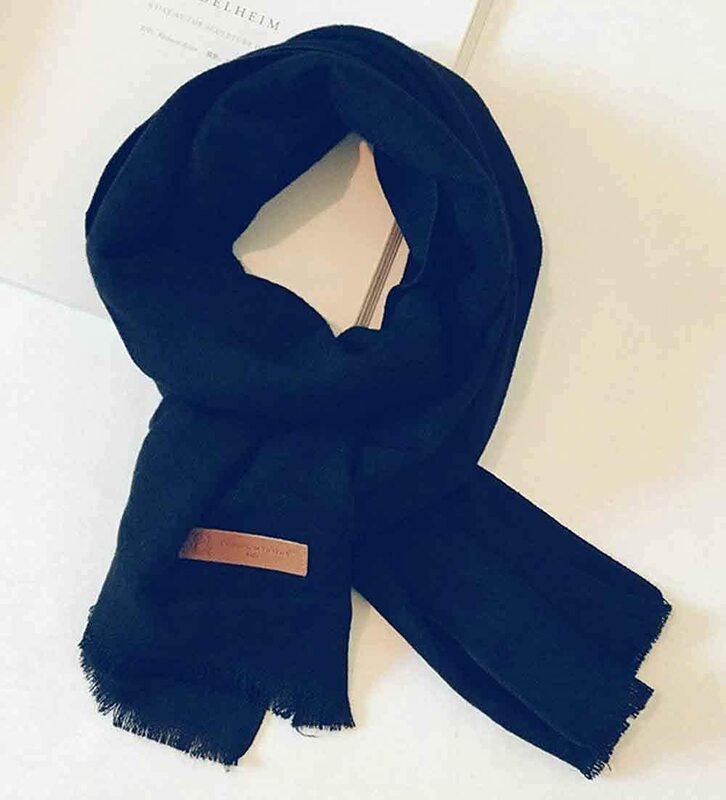 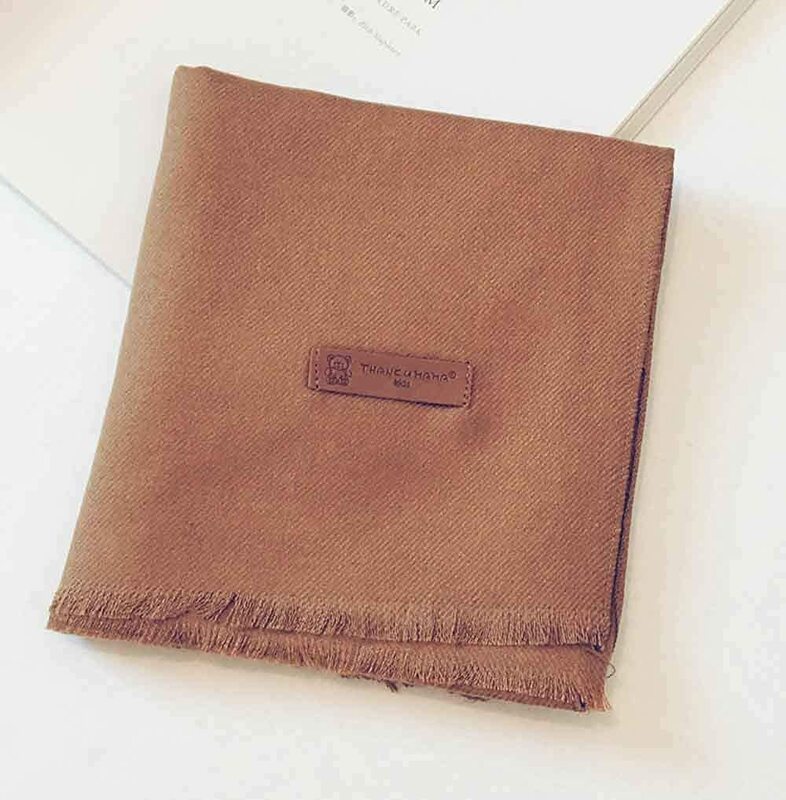 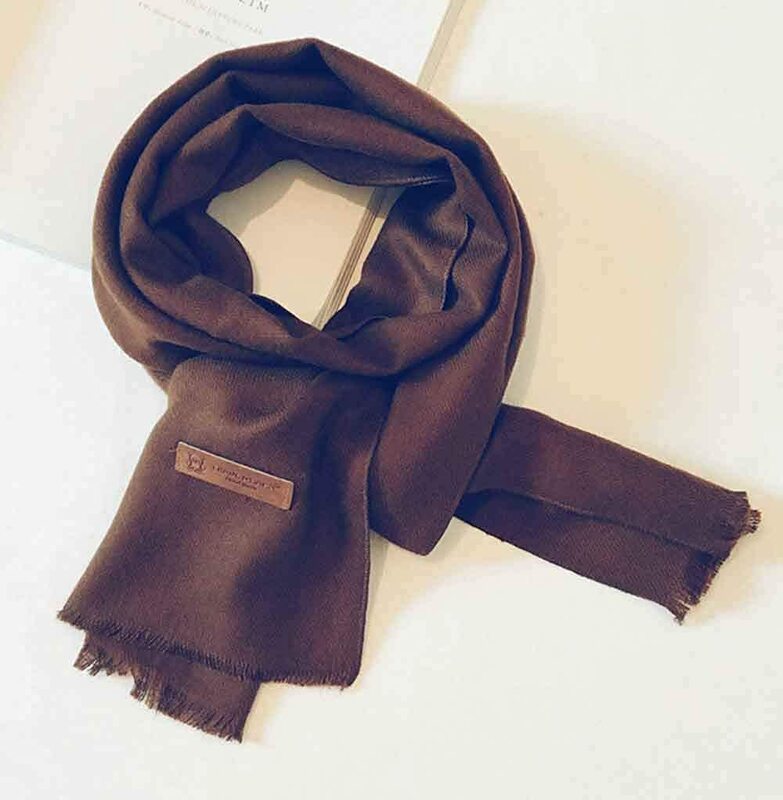 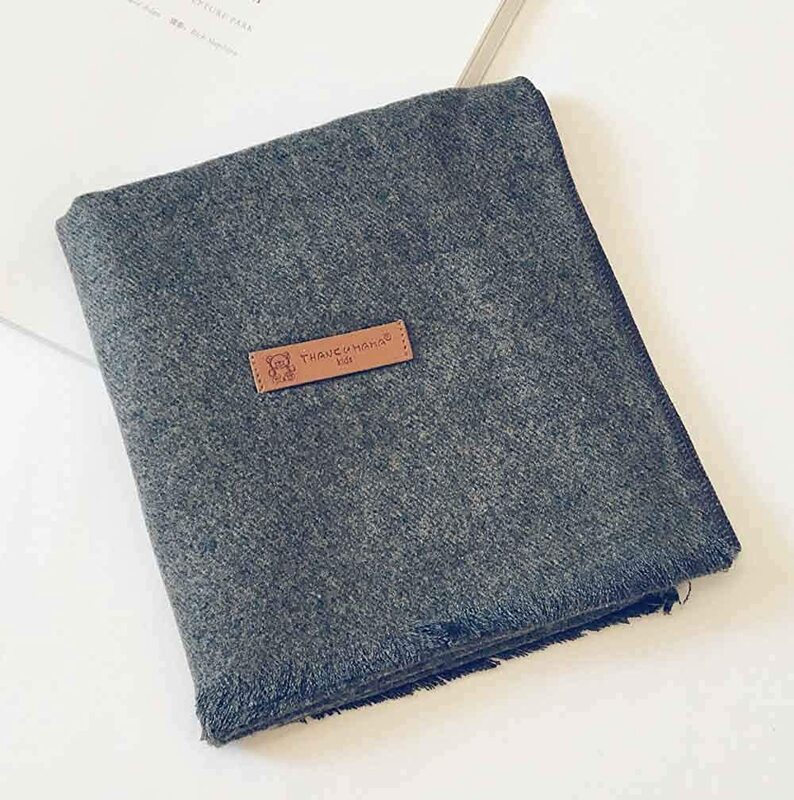 ◆Best Gift◆- A ideal gift accessory for chilly winter. 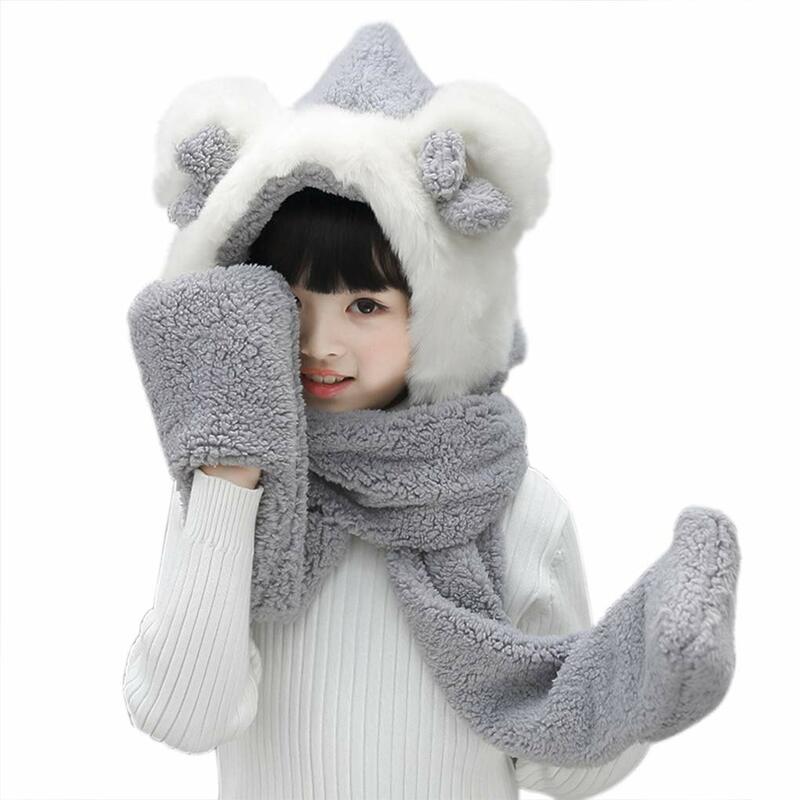 A nice holiday/ birthday/ New Year/ Christmas gift for your kids girls boys.Your kids must love it. 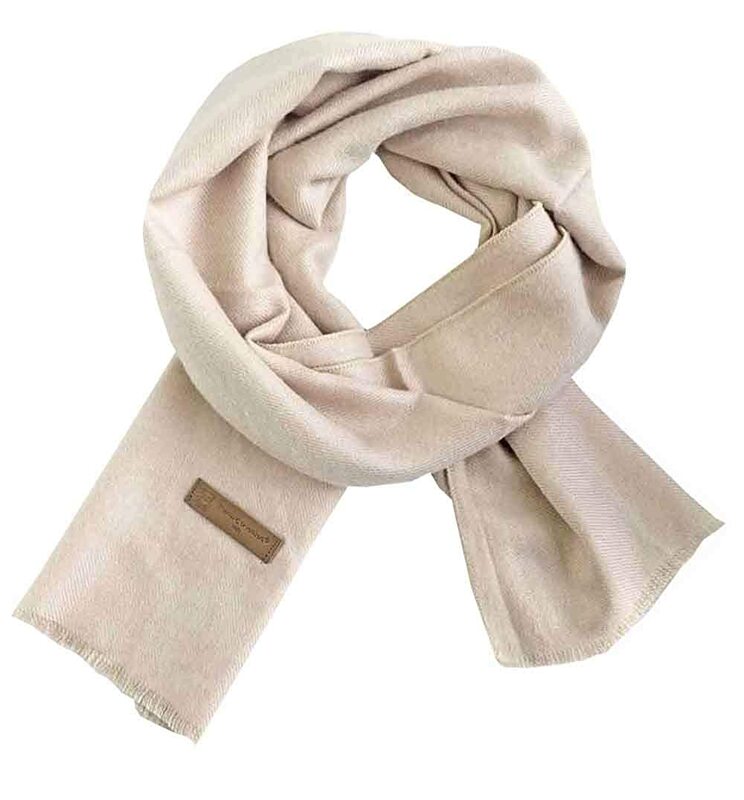 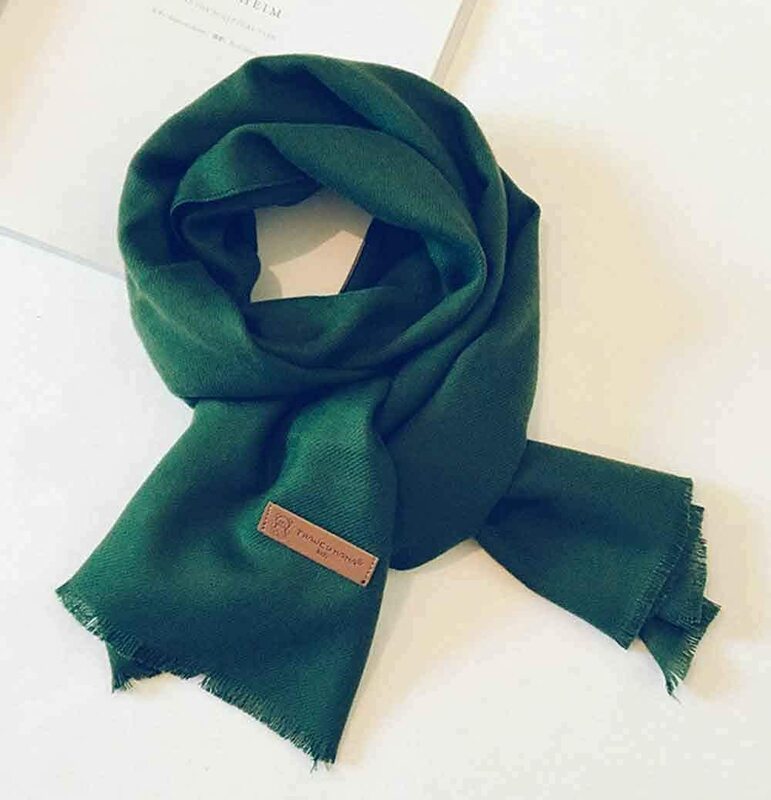 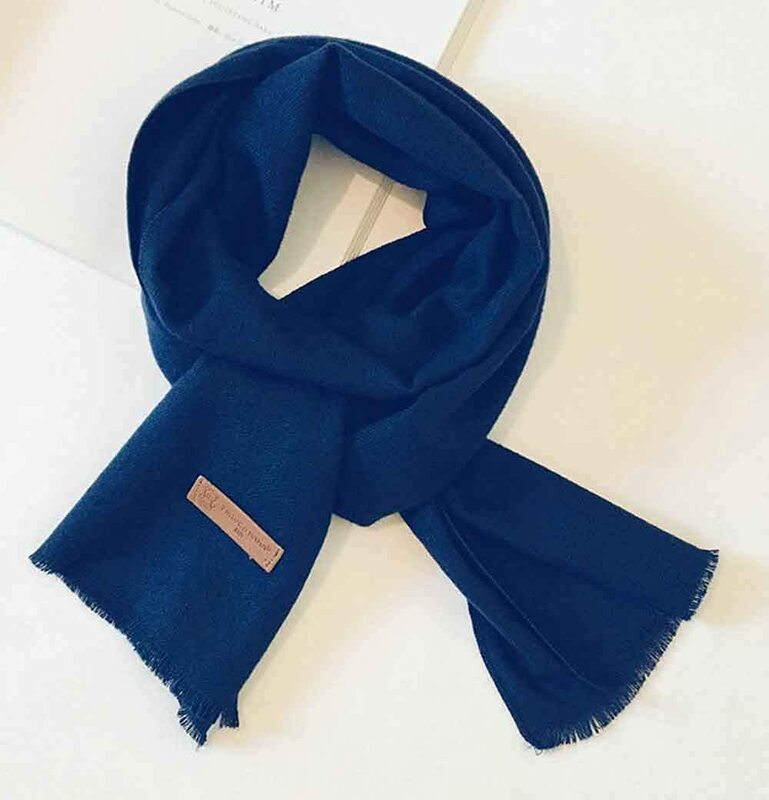 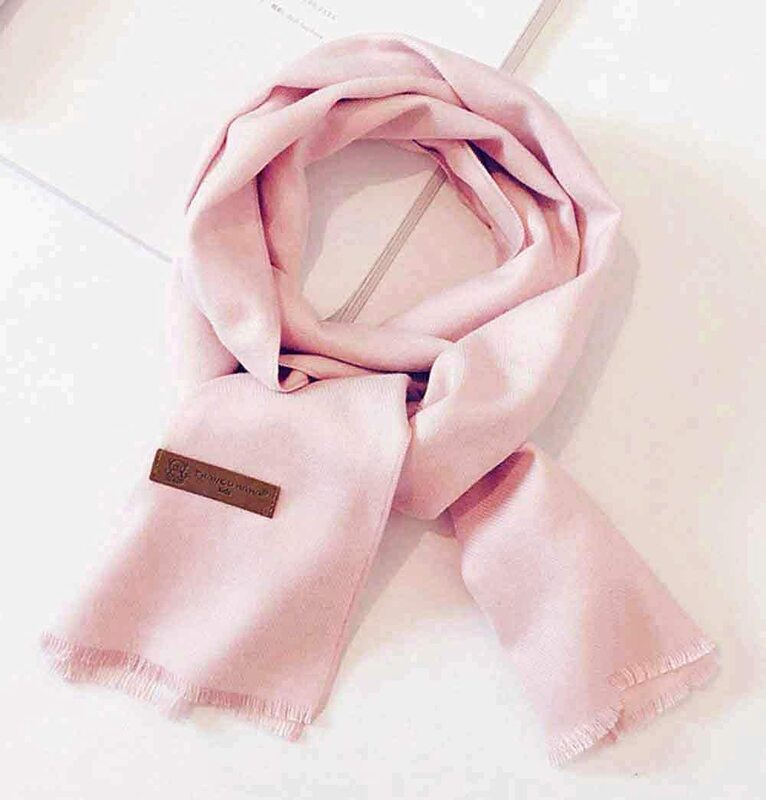 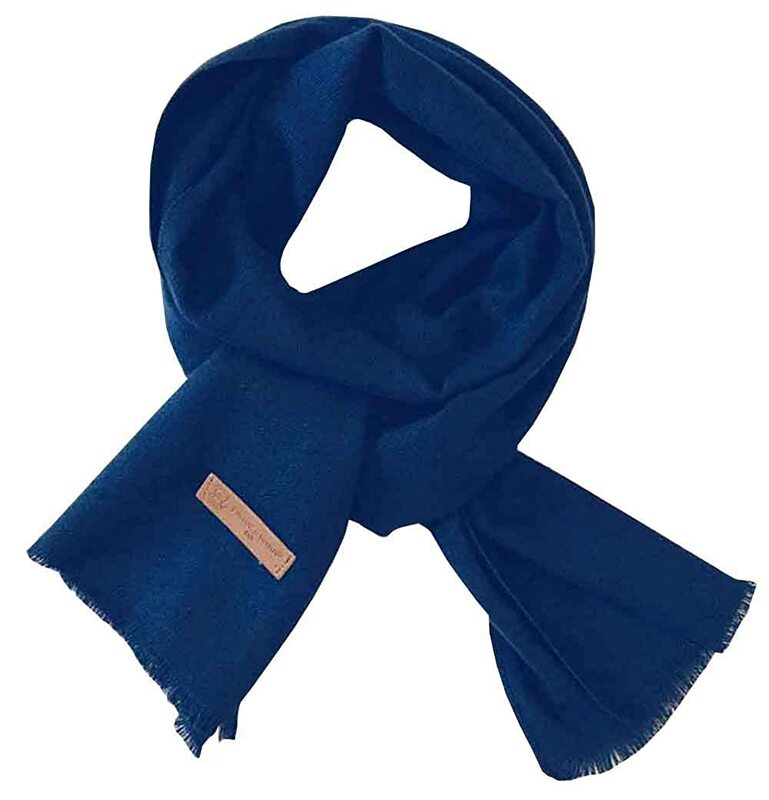 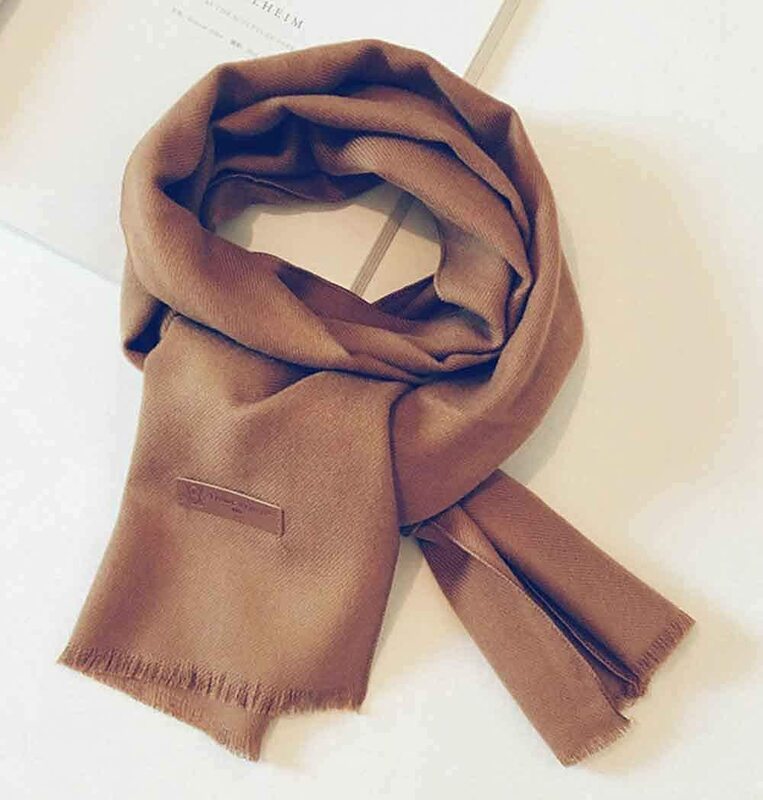 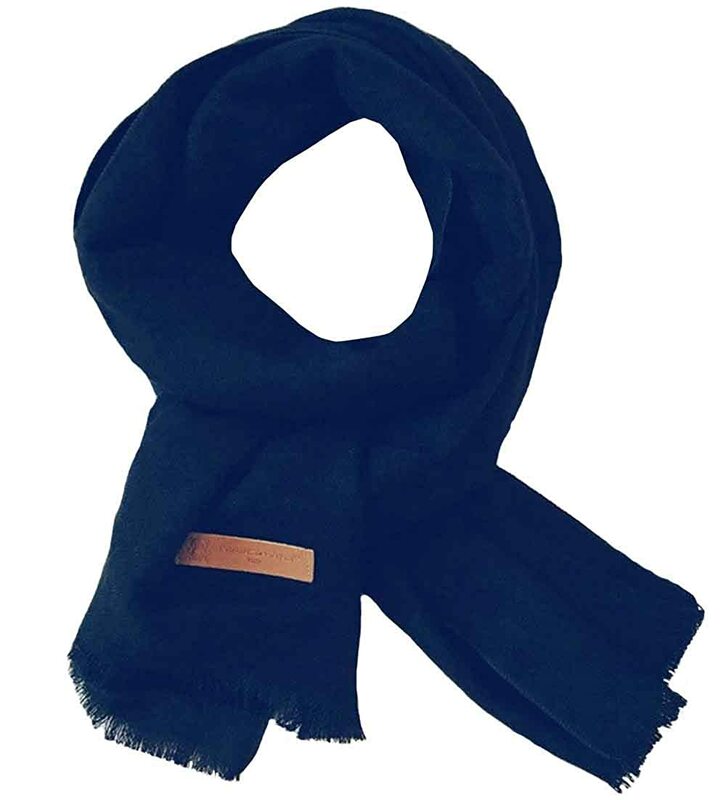 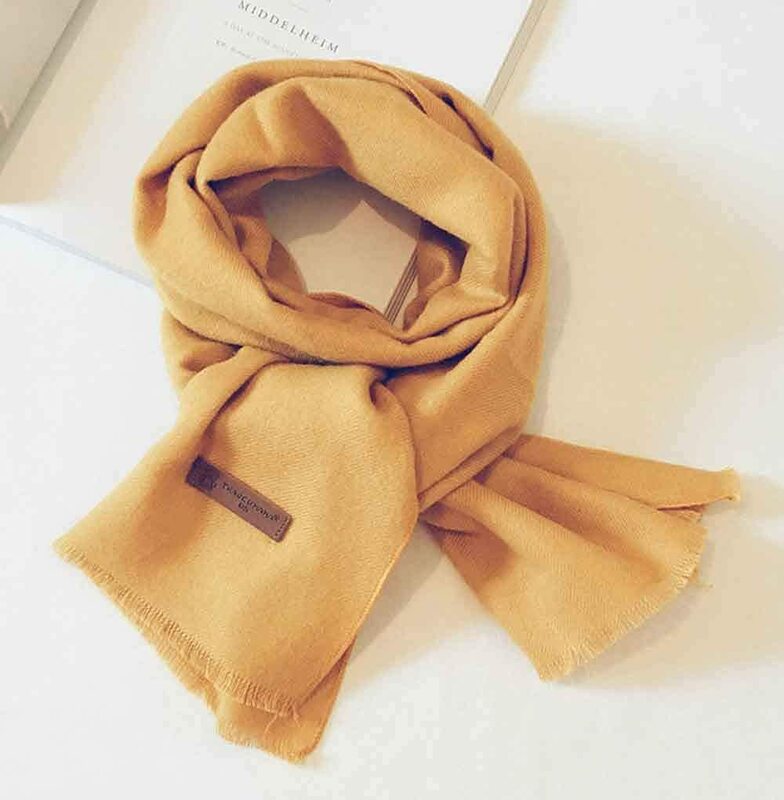 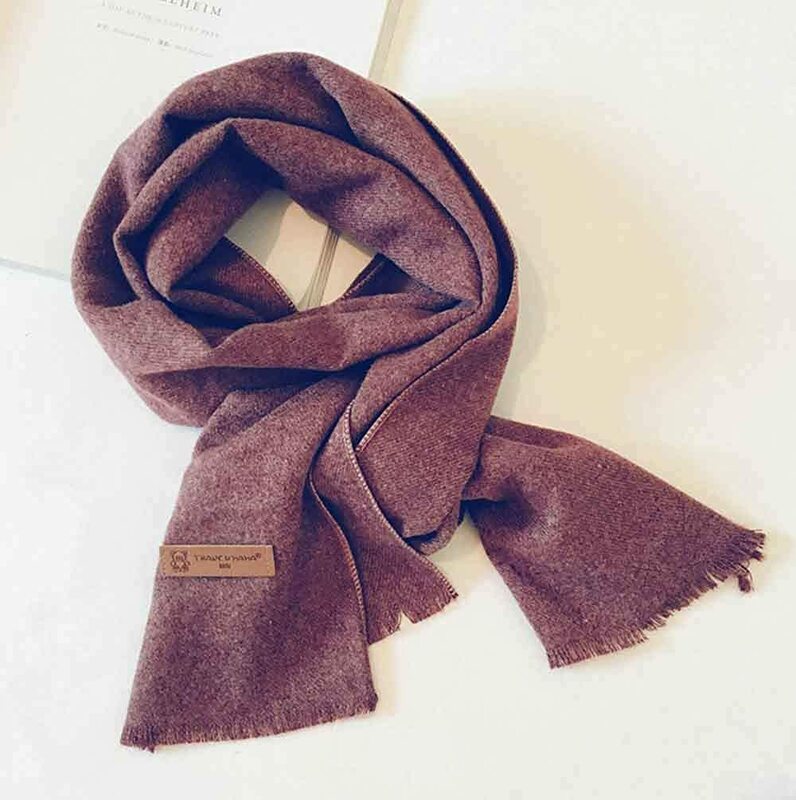 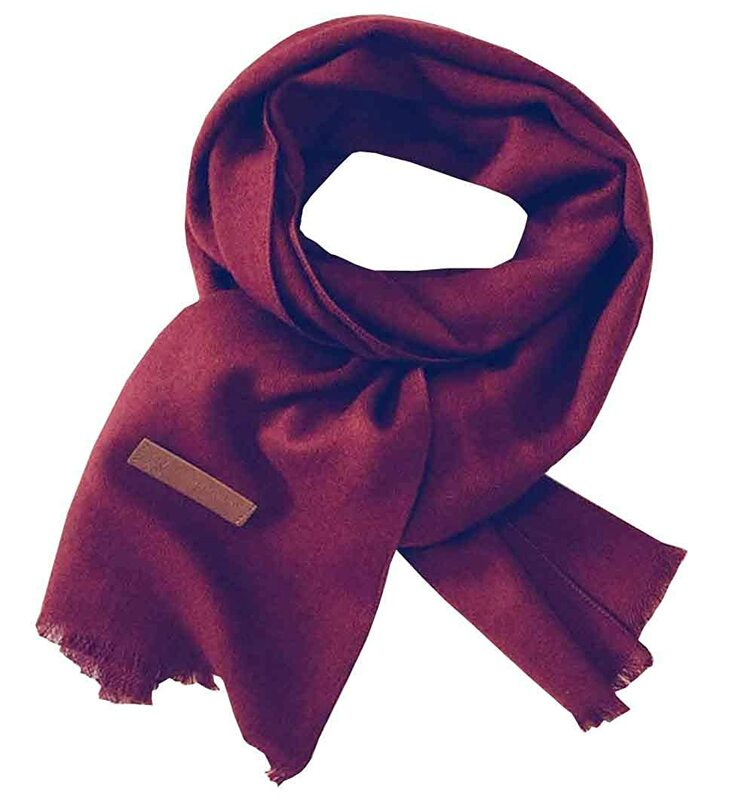 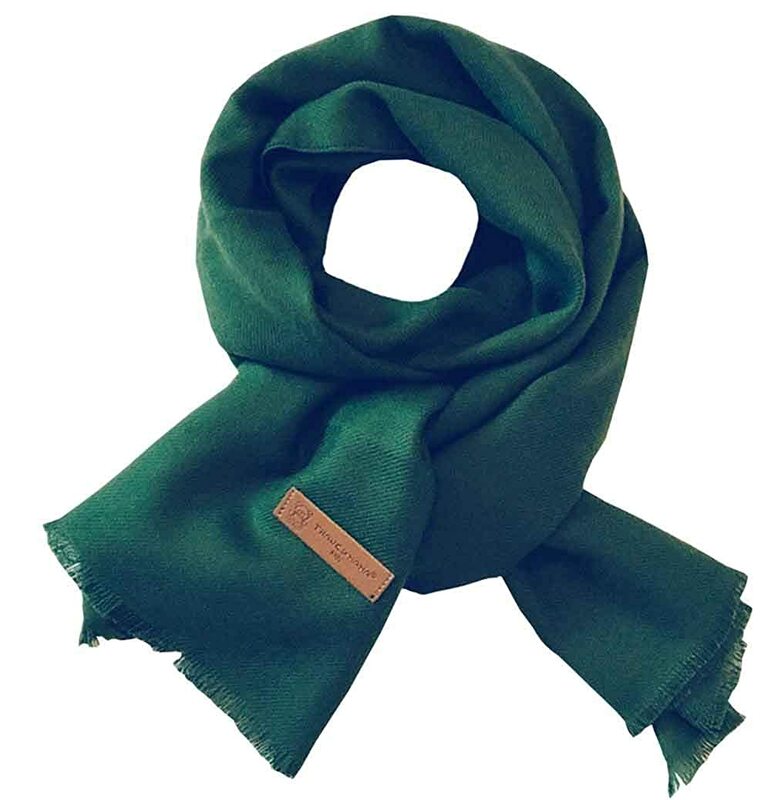 Workmanship and its durable quality makes this cute scarves perfect for the cold winter/fall seasons. 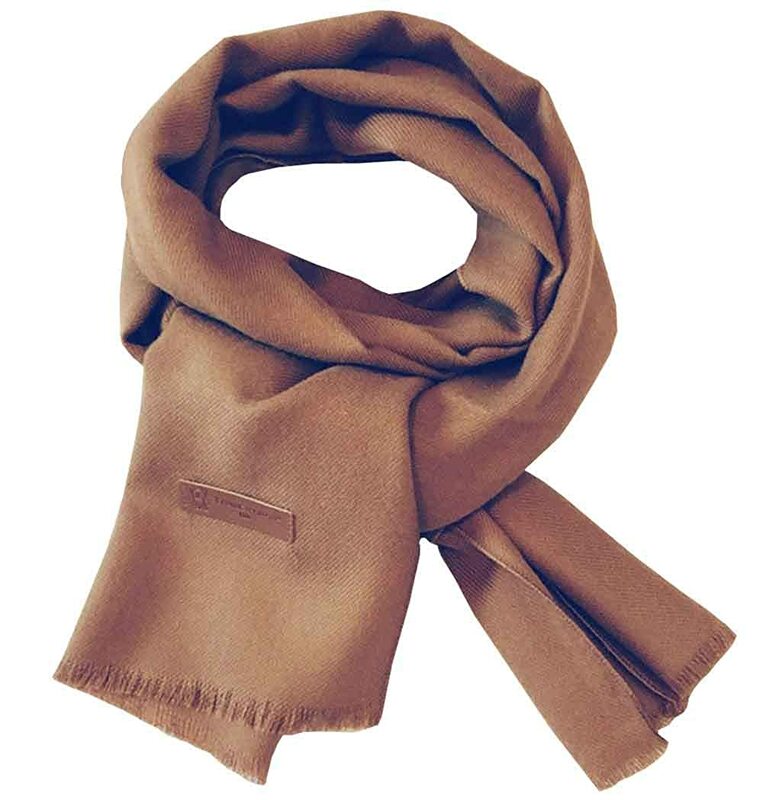 Functional and tiemless, also perfectly complemented with the winter coats.